Are you tired of the snow and the blustery days? 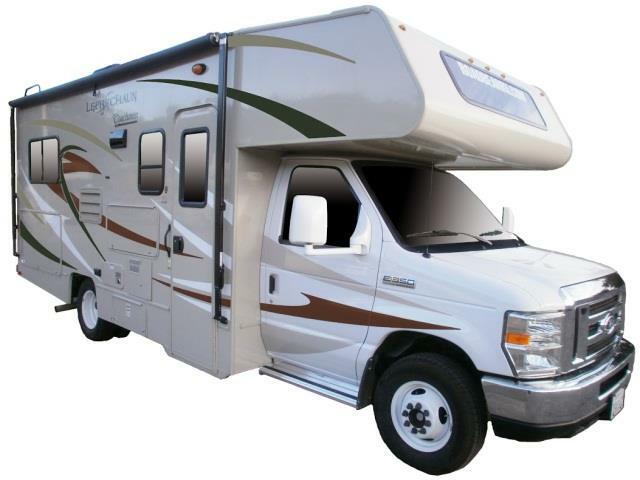 Why not get away this winter with a Ft Lauderdale RV rental from USA RV Rentals? With alluring beaches, upscale shopping and an endless nightlife, this is destination that you cannot miss. And what better way to take it all in than with your own Ft Lauderdale RV rental. When you get to take your hotel room to the beach you can go directly from your bathing suit to a night on the town. Let us show you have easy and convenient booking an RV with us can be. Call one of our reservation staff today and be on your way to sandy beaches and sunny days in your Ft Lauderdale RV rental.